Our products will enhance your experience to unparalleled inspiration. Tank top Petticoat Pom Pom-pom cheerleader cheer leaders M (34-36) 2 piece suit new red costume Product Descriptions CAUTIONS: PLEASE MEASURE SIZE WELL BEFORE CONFIRM YOUR PURCHASE! Bust: 82-85cm .Waist: 60-64cm .suitable height: 158-165cm .weight 95-105 ! ! Brand Unbranded MPN Does not Apply EAN 4894462384633 EAN 4894462384633. 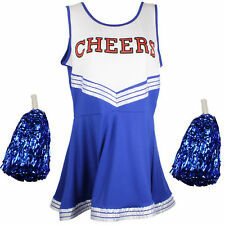 We are professional cheerleading supplier,We accept mini order is 5 sets. 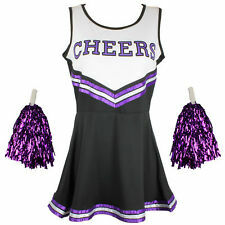 cheerleading uniforms outfits,mini order is 5 sets. 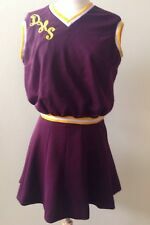 Mix and match within your Value uniform! 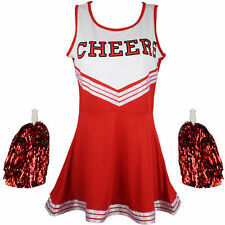 All Value include Shell & Skirt, custom-made in your team colors.LETTERING IS INCLUDED IN PRICE. Our products will enhance your experience to unparalleled inspiration. 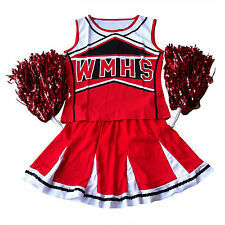 Tank top Petticoat Pom Pom-pom cheerleader cheer leaders M (34-36) 2 piece suit new red costume Product Descriptions CAUTIONS: PLEASE MEASURE SIZE WELL BEFORE CONFIRM YOUR PURCHASE! Bust: 82-85cm .Waist: 60-64cm .suitable height: 158-165cm .weight 95-105 ! ! MPN Does not apply Brand Unbranded Designer/Brand Unbranded EAN 4894462384633 ISBN 4894462384633.